Lostine, Oregon Info, Road Map & P.O.I. The smallest of the four towns with a population of just a few hundred, Lostine provides a great mix of old and new with it’s historic buildings and businesses meshing with new establishments that bring the town into the 21st century. The county’s only English equestrian facility (in the heart of the West) is located in Lostine, and offers horse lovers a chance to hone their skills and meet others with similar interests in English riding. Just a few miles’ drive from downtown Lostine, residents have access to Lostine Canyon, a gorgeous wilderness area filled with abundant trails for hiking and horseback riding, camping sites along the beautiful Lostine River, and fishing and hunting opportunities. Located between Enterprise and Wallowa, and just 16 miles from Joseph, Lostine offers residents the chance for a quiet lifestyle surrounded by mountains and small country pleasures. Market Conditions: Lostine offers more affordable housing options in town, with opportunities for small and large acreages outside of town. For recreational properties, Lostine Canyon offers small cabins to elegant showplaces. However, because of Lostine’s size, the available inventory is usually small. is an independent, full service, real estate and property management company. Since our founding in 1992, our professional staff of licensed real estate brokers, property management personnel, support personnel, and owners has built a reputation for client satisfaction. 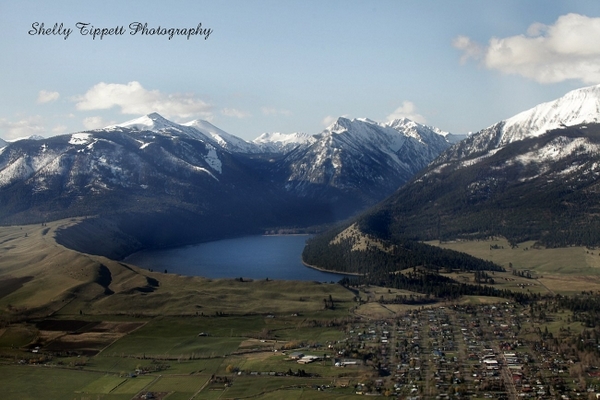 Wallowa Mountain Properties, Inc. is an independent, full service, real estate and property management company. Since our founding in 1992, our professional staff of licensed real estate brokers, property management personnel, support personnel, and owners has built a reputation for client satisfaction. 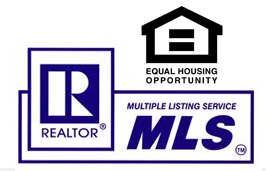 The information on this website is from sources deemed reliable, but it is not guaranteed by the agent or the broker. These properties are subject to prior sales, price change, correction, or withdrawal.